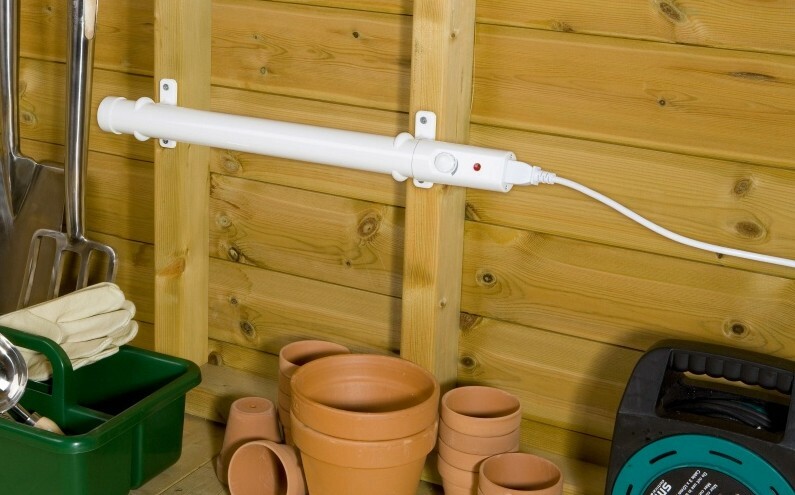 The lowest power consumption of any equivalent tube heater on the market. 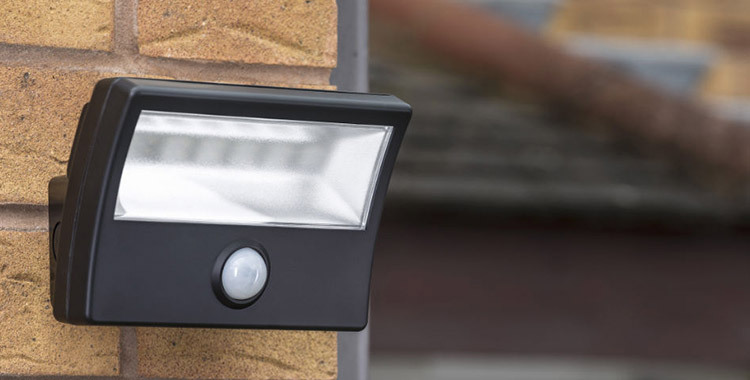 Hylite MIGHTYLITE LED floodlights are the latest innovation in high-powered, low energy security lighting. The Red Shield wireless home alarm is one of the easiest to install, simplest to operate home alarms on the market. The Solon range features a selection of highly realistic dummy CCTV cameras. 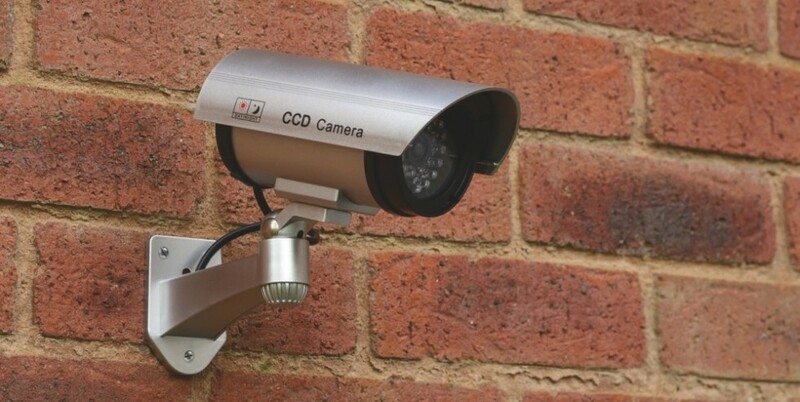 High quality security products including CCTV, covert cameras, security lighting and battery operated alarms for the home or office. F4 Enterprises is the exclusive UK distributor for Hylite ECOHEATER low energy heating products and is also a distributor of the Hylite MIGHTYLITE range of LED lights. From its offices in Chester and North Wales, F4 works with manufacturer partners across the world to offer high quality, high performance electrical products at the most competitive prices available. Supplying the UKs leading wholesale and retail groups, F4 focuses on ensuring unbeatable levels of service are maintained in support of its growing product range. The High Powered Defender Lumos LED torch – used by Police forces around the UK!